On July 15, 1952, at a meeting of the Lucille B. Conger Alumnae, the need for an outgrowth group of “young women graduates who might prefer evening meetings” was identified. 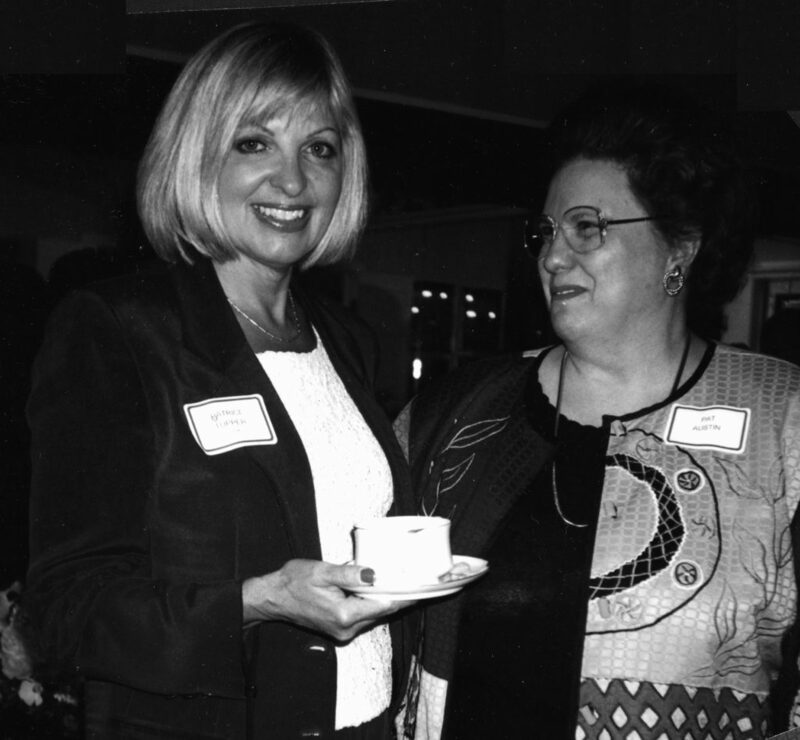 That discussion sparked what would eventually become the Margaret L. Waterman Alumnae Group as it is today. 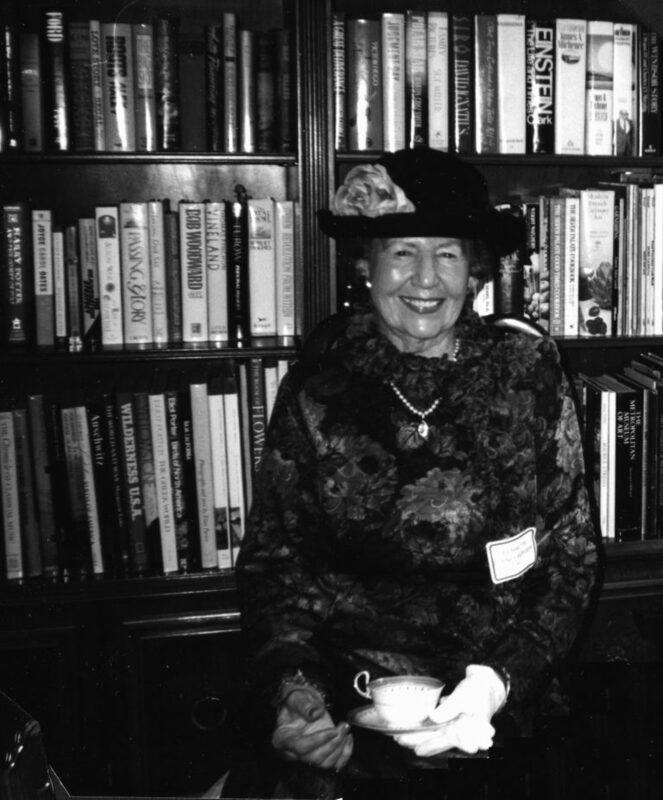 On April 23, 1953, the first meeting of this new group was held at the Ann Arbor Women’s City Club with 30 enthusiastic founding members in attendance. On May 28, 1953, the group held its first election. 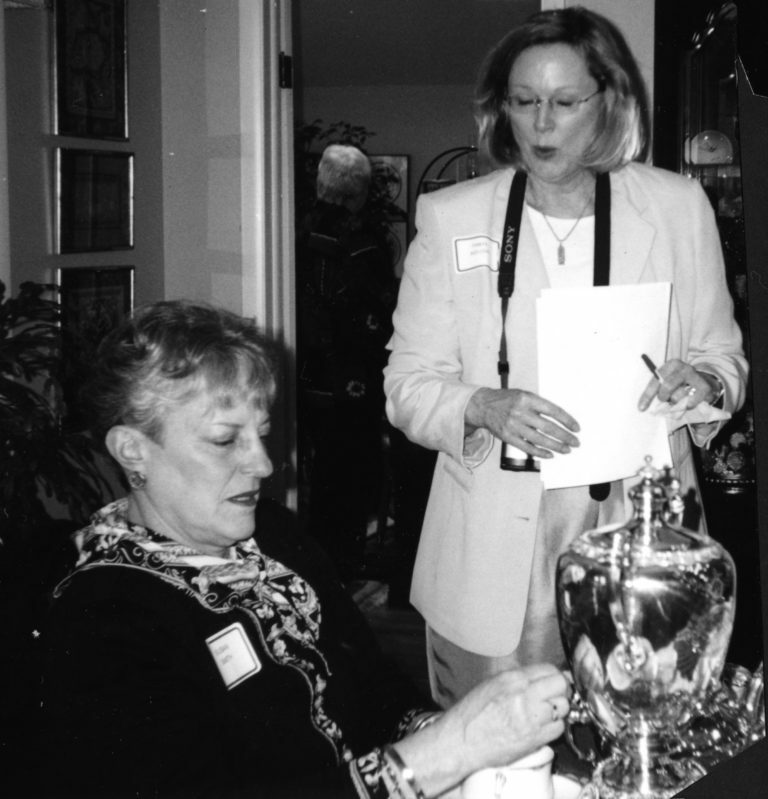 At that time it was called the New Michigan Alumnae Club. 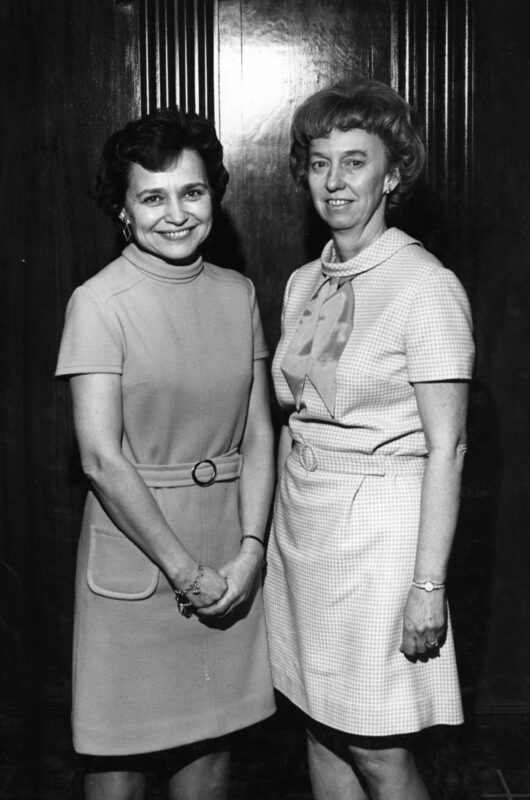 Later that year it officially became The University of Michigan Margaret L. Waterman Alumnae Group, named for its sponsor Margaret Lawlor Waterman, a former directress of the University Alumni Association. The Waterman Group supports and promotes, through cooperation with the University of Michigan Alumnae Council and as an affiliate of the Alumni Association of the University of Michigan, the advancement of the educational interests of the University of Michigan and closer fellowship among alumni, alumnae, students and friends of the University. The main focus of the group, however, is to raise money to provide scholarships for deserving University of Michigan students. Scholarship recipients are chosen from a pool of students who apply through the University of Michigan Office of Financial Aid. Originally the group was comprised only of women. They raised funds by holding puppet shows and tag sales, selling wrapping papers, cookbooks and seasonal greens and presenting fashion shows. In 1972, the group’s 20th anniversary, the need to generate larger sums of money prompted the organization to begin lectures at the Lydia Mendelssohn Theater. The Town Hall Celebrity Lecture Series was inaugurated on October 20, 1972, with its first guest speaker, Kitty Carlisle. Now The Town Hall lectures are held concurrent with catered luncheons four times per year in the Michigan Union Ballroom. Other activities of this vibrant group include museum tours, dinner theater performances, special seasonal events and presentations by experts in areas of interest to the group. 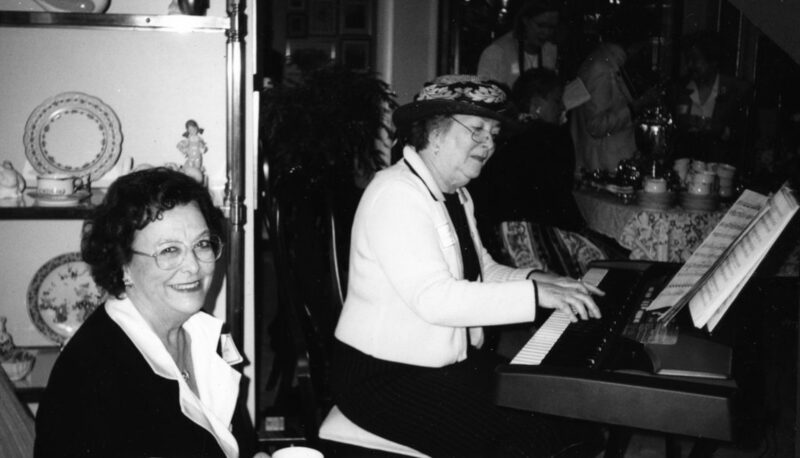 In 2002 the first of two Endowment Funds was set up. When offered matching funds from the University of Michigan in 2007, the Waterman group solicited its members and friends and met both endowments’ goals in June of 2009. Today Waterman encourages donations to these ever-growing endowments. 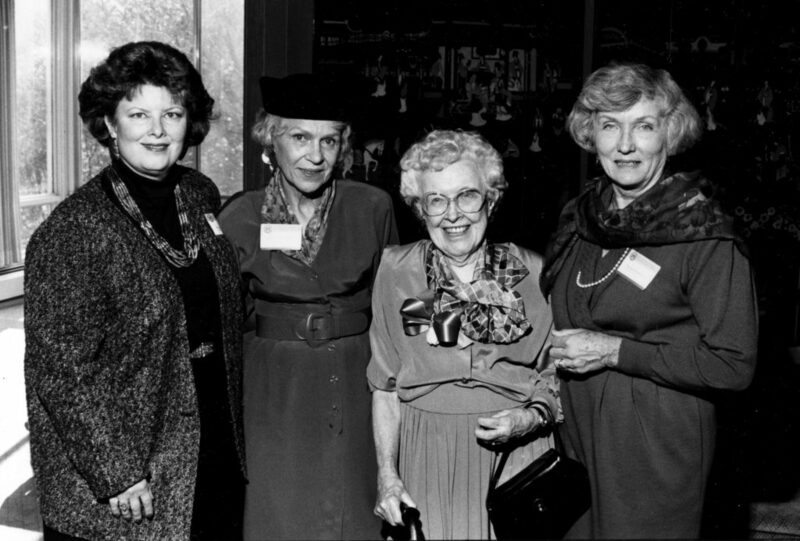 From its 30-person membership in the early 1950s, the U of M Margaret L. Waterman Alumnae Group has grown to over 400 strong. Scholarship awards totaling more than $500,000 have been given to students since the group’s inception in 1952. 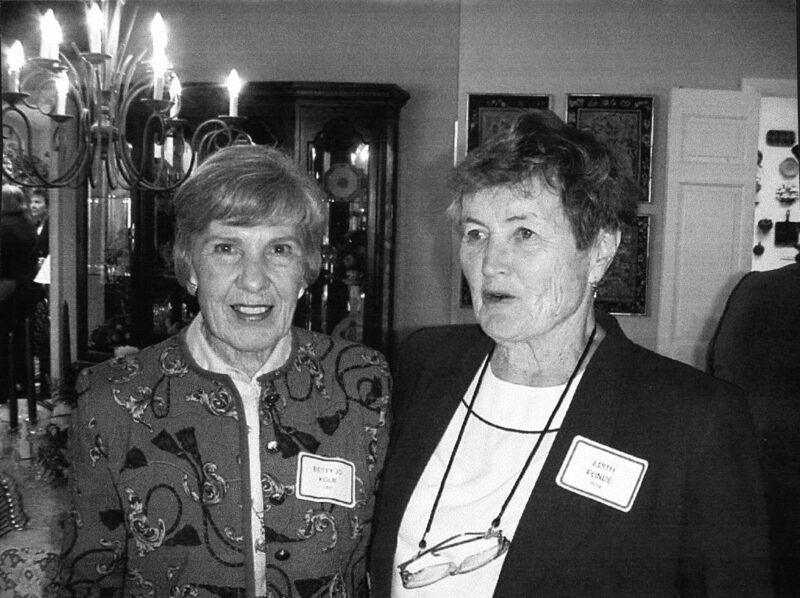 The University of Michigan Waterman Alumnae Group has a rich past, a strong present, and a limitless future.